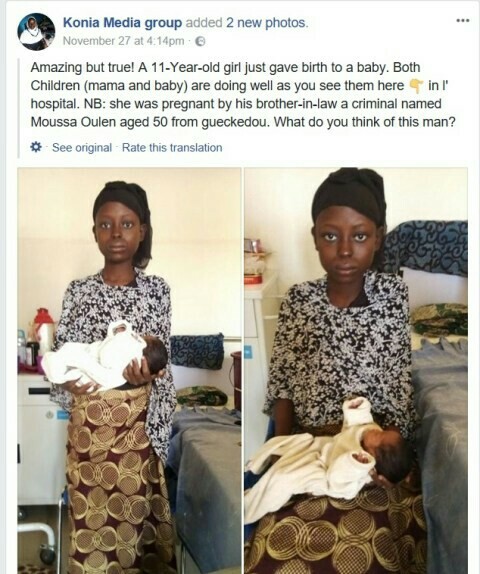 According to a Facebook page named 'Konia Media group' who shared these photos, an 11-year-old child has just given birth to a child. 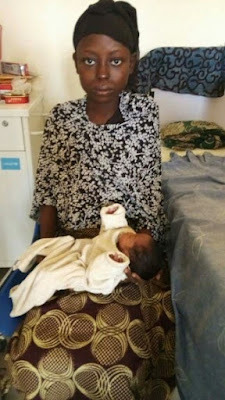 According to the post, she was impreganeted by her brother in-law. See it after the cut.